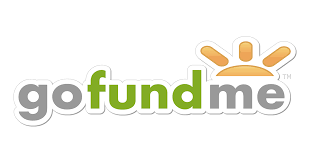 In 2018 we began a GOFUNDME campaign. It has been extremely helpful to have others assist with funding the documents and translations needed to complete many of the stories we are pursuing. Thank you for your past and future donations. Updates and newsletters are available to explain new developments.